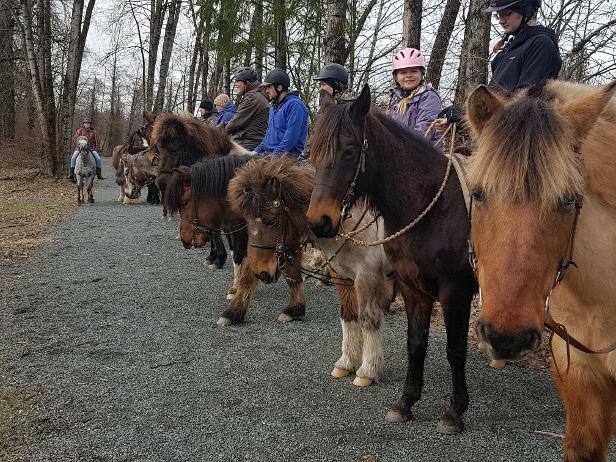 The Chilliwack Riding Club is a non-profit organization, with the mission to promote fun and friendship through equine activities. We are one of the longest running horse clubs in BC ! Join our club! A Chilliwack Riding Club Membership has its perks - free open ride, as well as discounted entry fees in our gymkhanas and horse shows. We also host trail rides and clinicians of various disciplines throughout the year. Complete this form online and pay for your membership at the next CRC event, or email chilliwackridingclub@gmail.com with further questions.